I took an early morning walk around my gardens this morning, just me and the early birds who woke me up with their "Ode to This New Day" celebration. I'm sure they wondered why I was out and about so early. I peeked in on mama House Finch, she's still warming her five little eggs in her blue nest. As I walked I marveled that just four days ago my blossoms were covered in four inches of snow. It's quite amazing that they could survive! simply because I love them there! 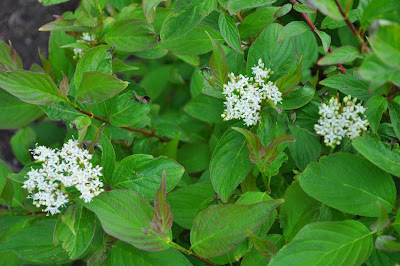 and blooms in early Spring and Summer. 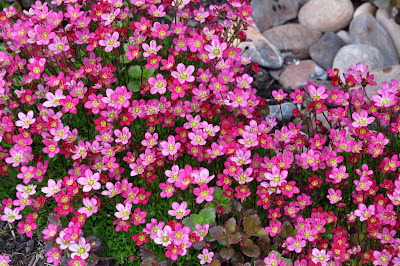 It looks amazing growing next to the fountain stones in my garden! make this an easy favorite! It's trailing habit makes it a perfect ground cover for slopes. along the border of my planting areas next to my house. They bloom from early Spring to late Fall. Be sure to dead-head them for prolific blooms! that contrast beautifully with our Winter snow. This is a miniature Columbine which grows a mere 4-8 inches tall. but delight in these little guys for now. 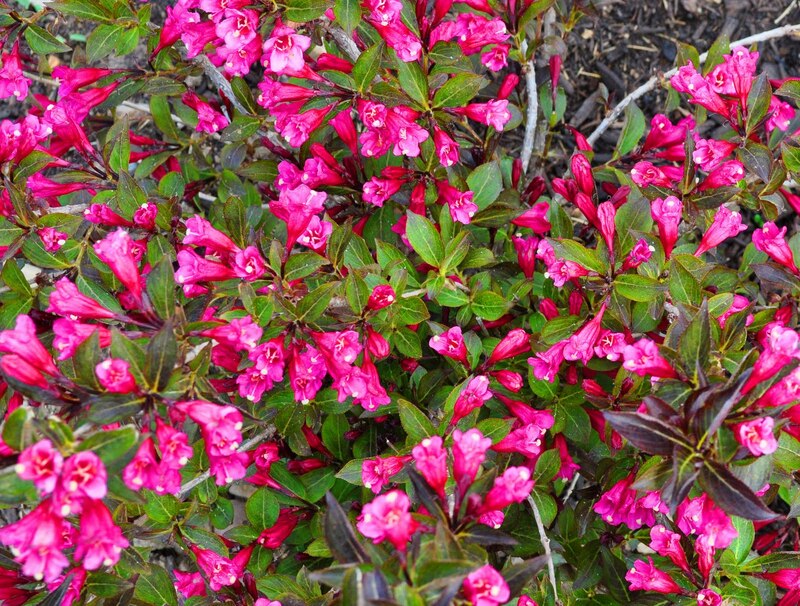 This is my favorite Weigela. 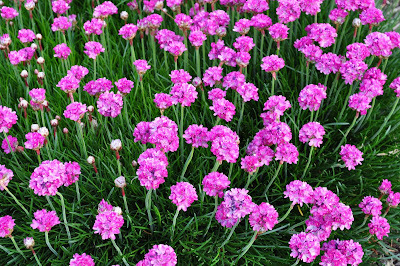 a color I use a lot in my gardens. 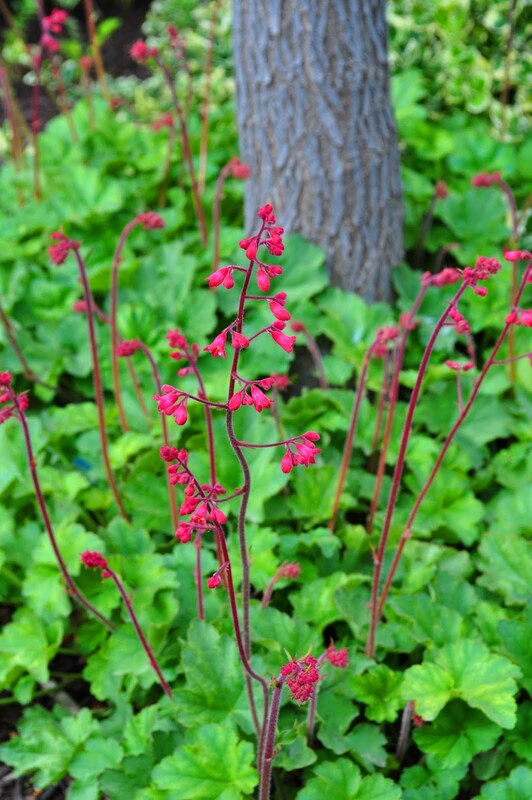 Do you know the name of this perennial? Not many yellow flowers are invited to live in my gardens. I really do love the color but I am very particular about the shade. This is one I enjoy and I can't jiggle my memory enough to remember the name. I've planted four of these mounding plants on my berms. and then I enjoy the greenery for the remainder of the growing season. One of the things I love most about gardening is how my gardens are ever changing. My walk this morning revealed new buds on plants that I'm anxious to welcome. A few more days of sunshine and they'll begin to open. Now what could possibly be more exciting than that?! Your blooms are beautiful! I'm not sure of the identity of your lovely yellow plant, but I'm sure someone else will know. I'm glad the snow did no damage. 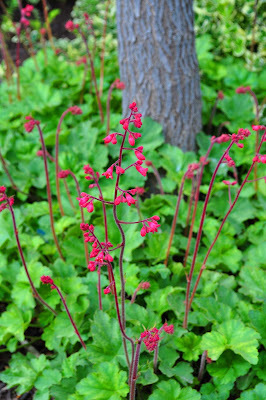 I love coral bells, I use them for fillers in my bouquets! What a wonderful morning walk you had! Lovely array of blooms! 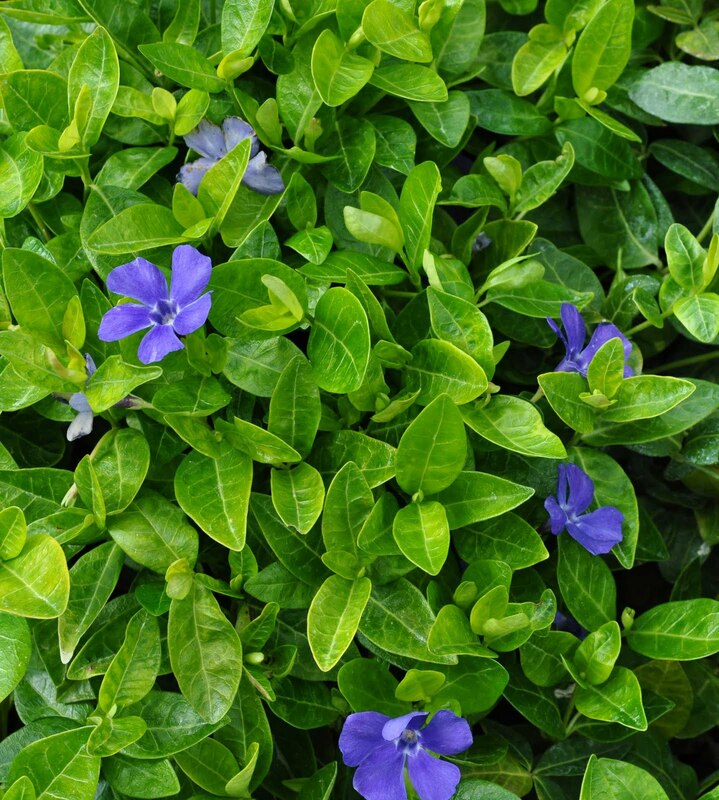 Your plants look very happy and healthy. Is your yellow perennial a geum? It looks similar to my geums but I'd really need to see a closeup of the leaves/blooms. 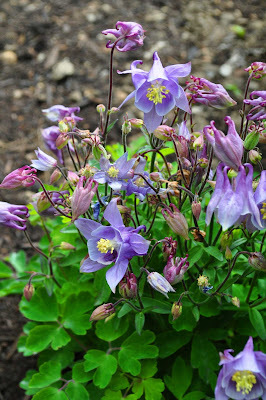 I love the blooms of the flowers! They are so beautiful! I wish I have a garden full of flowers. I'm so glad you all enjoyed viewing my blooms. Thank you for your sweet comments! 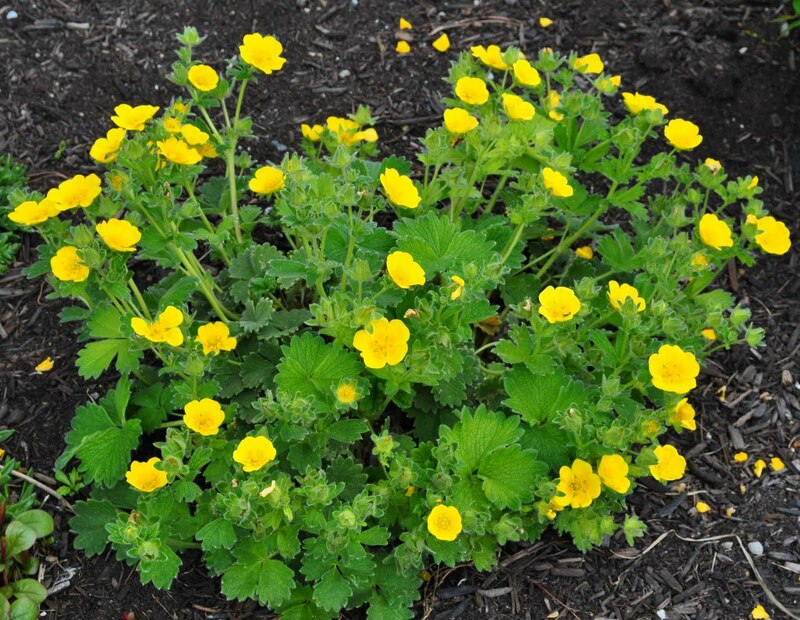 I call them Sundrops; the botanical name starts with an O..having a Sr. moment now; can't think of it. I almost looks like Wood's Poppy. A friend of mine gave me several small plants last year and I enjoyed seeing them bloom this year. Maybe you can google both common names.